Welcome home to the mountains of Colorful Colorado in beautiful Cotopaxi! Back deck offers a fenced area & dog run. Stable out front w/ chicken coop & storage. Side deck w/ courtyard & waterfall. This open & spacious home offers 4 bedrooms & 3 bathrooms. There is a main floor Master with 3/4 bath & a basement Master w/ oversized soaking tub as part of a 5 piece bath. Bright open kitchen w/ plentiful cabinet & counter space for the chef w/i. All bedrooms boast walk-in closets. Mudroom, Rec room, & additional Family room in the bsmt. Bsmt is plumbed for Wetbar/kitchenette. Bonus room off the Living room on the main floor has a walk-in utility/coat closet. Propane tank is owned. 2 hot water heaters. Bsmt is plumbed for 220V & Stackable W/D next to water heater. Main floor windows are less than 5 years old. Only 30min from Canon City & the Royal Gorge & all it has to offer the adventurer inside! 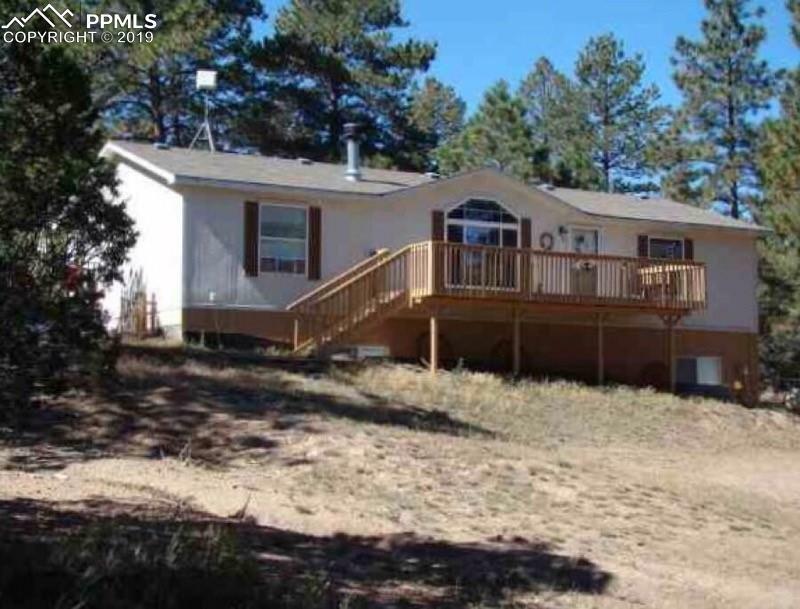 Peaceful living on 5.09 acres that back to BLM land.